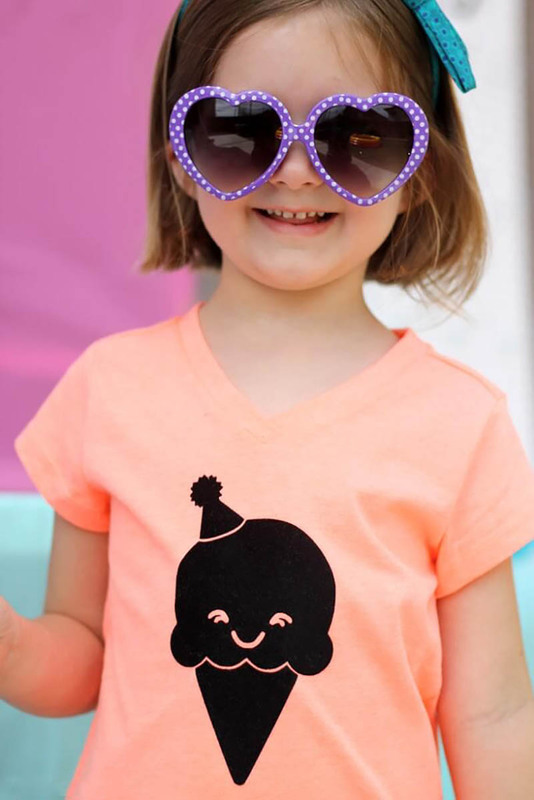 Make this DIY Ice Cream Cone T-shirt in minutes with Iron On Vinyl and my free happy ice cream cone SVG cut file. 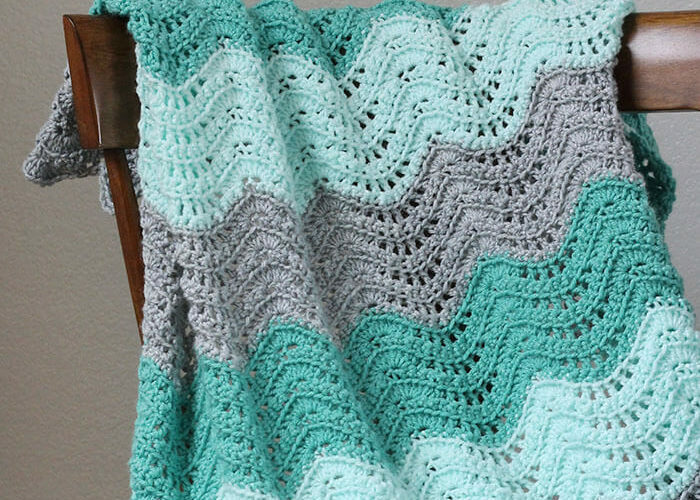 It’s so cute and easy to make! This post contains affiliate links, which help to support this site at no extra cost to you. 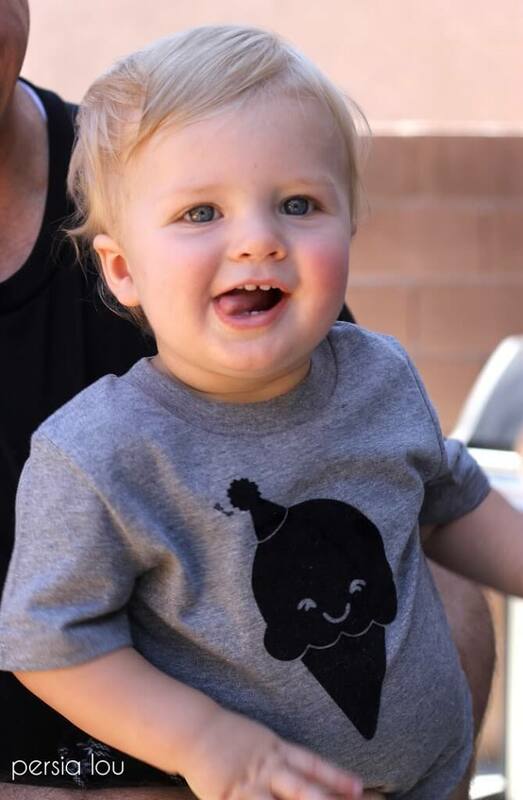 We just celebrated my son’s first birthday with an ice cream party. 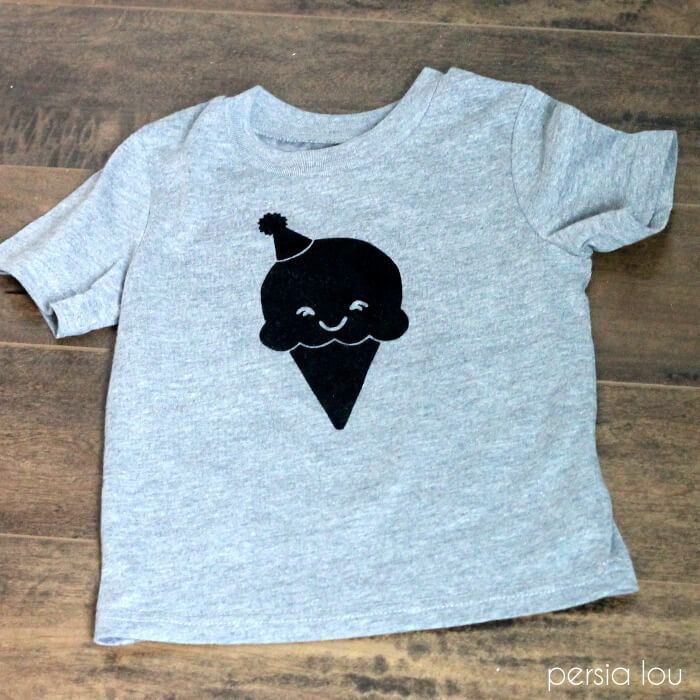 I will be sharing more of the details soon (you may have seen some sneak peeks on instagram), but for now I wanted to share a little DIY Ice Cream Cone T-shirt I made for my son to wear at the party. 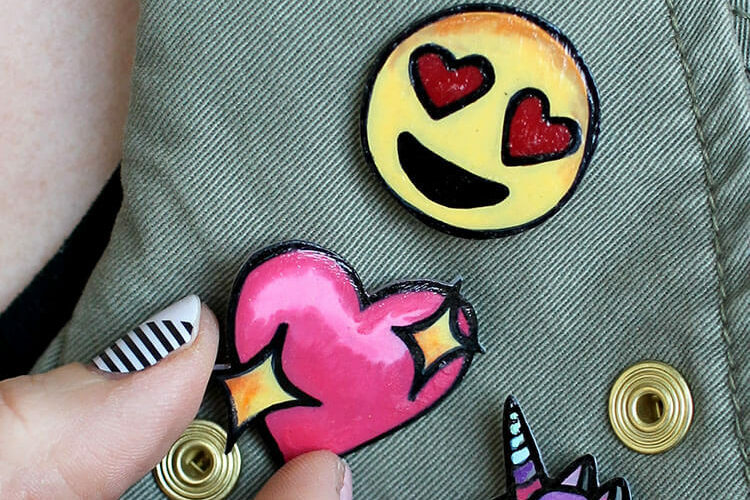 If you have never done heat transfer vinyl before, don’t fret! 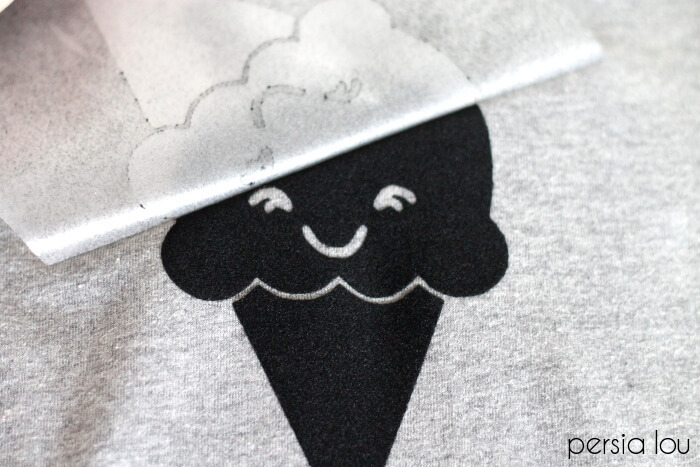 I have a full guide to working with heat transfer vinyl (also called iron on vinyl) right HERE. Download the cut file from the supply list above and open it in your cutting machines software. Cut the design from your vinyl. Make sure your design is a mirror image and that you cut on the non-shiny side of the heat transfer vinyl. Use your weeding tool to remove the negative space from your design. Place the design on your shirt, with the shiny clear plastic on top. Cover with a piece of cotton fabric or parchment paper and iron with pressure for about 20 seconds or according to the manufacturer recommendations. Peel back the plastic to reveal your design! So simple. And so cute! 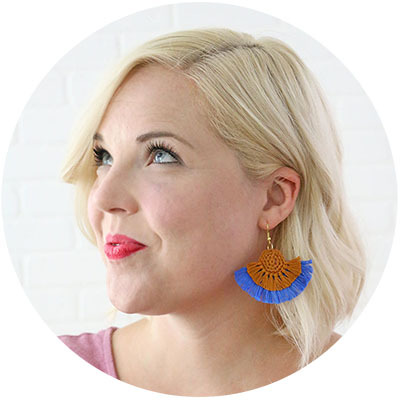 I thought a little party ice cream cone would be fun for the party, but still cute for everyday wear too. My daughter liked the shirt so much, she wanted one too, and the heat transfer vinyl made it easy to whip one up for her in a few minutes. Be sure to check out all of my ice cream themed projects from this party: marshmallow ice cream cones, we all scream for ice cream printable, and ice cream shop decorations, and the full party post. 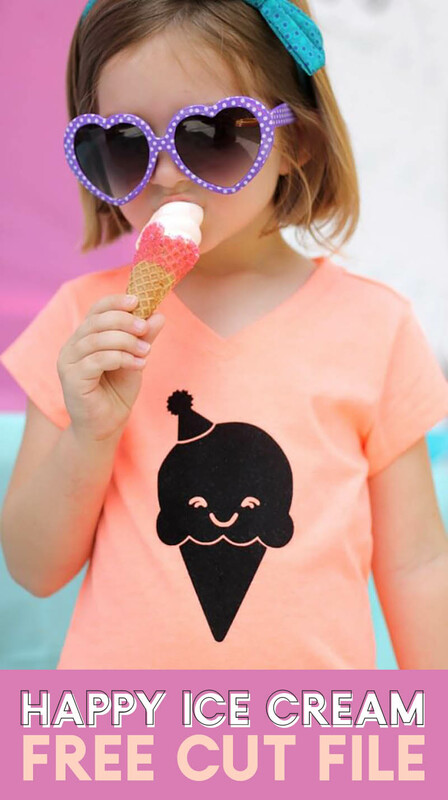 If you make your own DIY Ice Cream Cone T-shirt, I would love to see it! Share your photos to my facebook page or tag me on instagram or twitter (@persialou). Honestly. So simple but so stinkin&#39; cute!! Pinning this. I&#39;m dying from cuteness overload. Cutest shirt and babies ever.